MIDDLETOWN, Ohio -- Phillip Williams warned his daughter not to come back. He left Middletown years ago, he said, before the opioid epidemic that would eventually claim 24-year-old Destiny Williams' life began in earnest. Even then, he had more than enough reason to leave; by 2015, he had reason to warn her against returning to the place her addiction began. "She came back here to get her kids back and get everything straightened out," he said, standing near the place her body was discovered Saturday afternoon . "She never made it. … I knew she would be right back on it. That's how it goes." 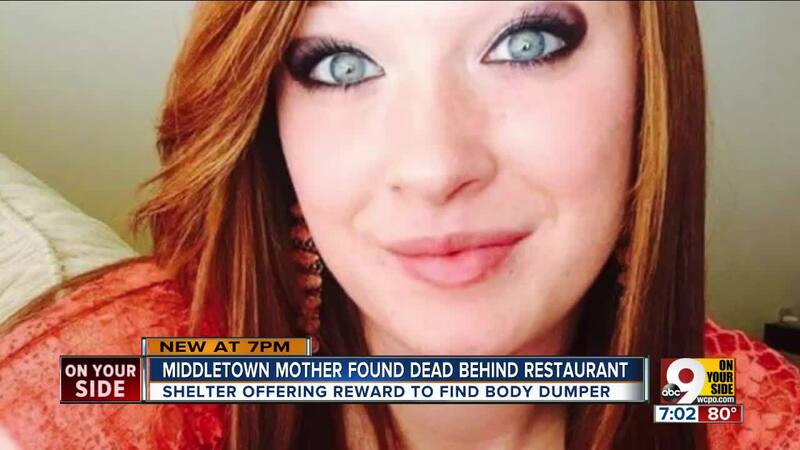 Destiny Williams didn't die behind the vacant restaurant where she was found, according to Middletown police. Maj. Scott Reeve said investigators believe she overdosed elsewhere before someone moved her body to the out-of-the-way site of discovery. Or, as family member Kevin Bush said Monday night: "She was thrown away like a bag of trash." Phillip Williams' daughter wasn't trash, he said. Despite her addiction, he never imagined learning of her death the way he did. "She was fun," he said. "Loved her kids and just had fun with life. … She didn't deserve this. That's the main thing. Whoever did it, I hope they get caught." 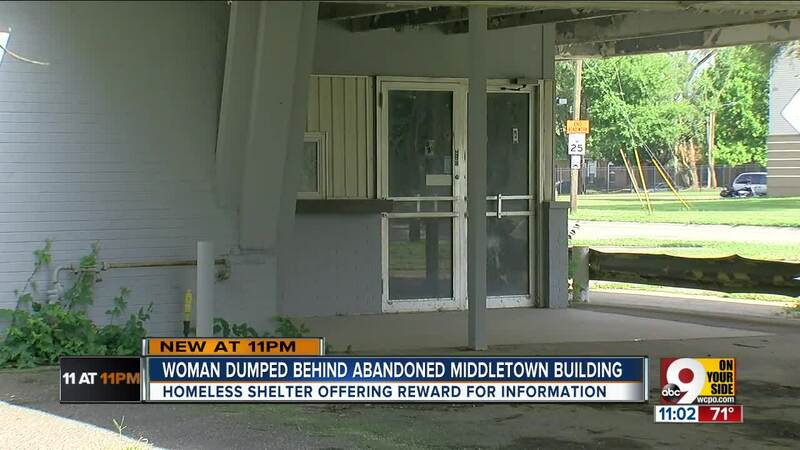 Bill Fugate, a coordinator at Serving Homeless Alternate Lodging of Middletown (SHALOM), wants to make sure of it. SHALOM announced Wednesday it would offer a $500 reward for information leading to the person responsible for her death and the unceremonious disposal of her body. She had stayed at the shelter for a few nights during the winter of 2017, Fugate said. On other nights, she wasn't permitted inside because she was using drugs. "She was as bad as I've ever seen," he said of her condition. "Drugs had taken over her life." Whoever was responsible for her death "should pay," he added. Phillip Williams thinks so, too. He had only one thing to say to the person who left his daughter behind: "Don't cross my path." Anyone with information should call Det. Kristi Hughes at 513-425-7733.